Why Should You Optimise Your Youtube Videos? YouTube is one of the largest media sharing platforms on the internet and with over 100 minutes of content uploaded to the website per minute, it’s easy for your video to get lost in the mix. To make sure your video reaches the audience you are targeting, it is essential to optimise it to the best of its potential. So how do you optimise your video and help it reach the search results you seek? Video content marketing is now the leading platform for blogging and advertising a product or service. 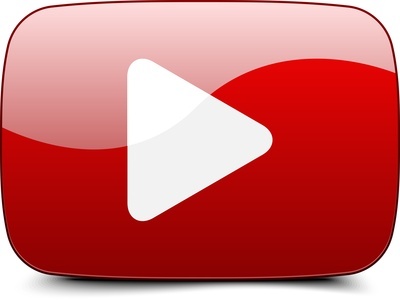 After Facebook and Twitter, Youtube is the other popular social media site for hosting videos online. 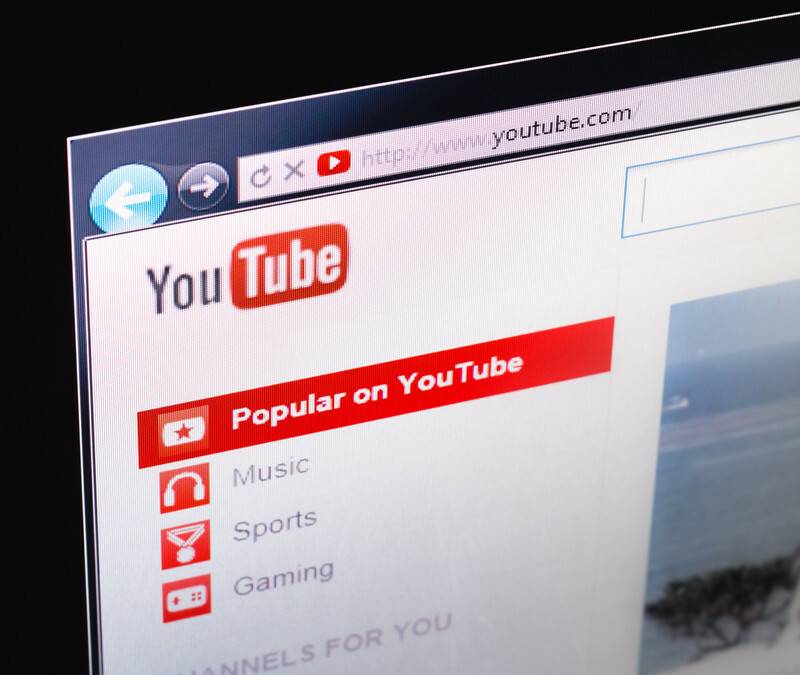 If you have a product or service that you wish to market through videos, you may read the following tips to help you get more Youtube subscribers. Optimizing your Youtube content gives you the highest probability of successfully getting more viewers. It doesn’t guarantee more viewers, but if your video has an appeal for a segment of the YouTube audience, then you increase your chances of exposure to that segment. 1. Never ignore the possibilities of social media. Never think that somehow you are ‘above’ marketing your video after you have finished work on it. 2. 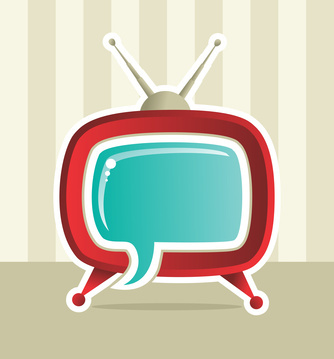 Use Reddit, Twitter and Facebook to attract attention from prominent people for your video. Directly tweet celebrities who might be interested. 3. Release the video at the beginning of the working week, on a Monday if possible. 4. Make sure that your video is good. No one wants to watch a load of rubbish. If a picture is worth a thousand words, how much is a video worth? A lot if YouTube is anything to go by. 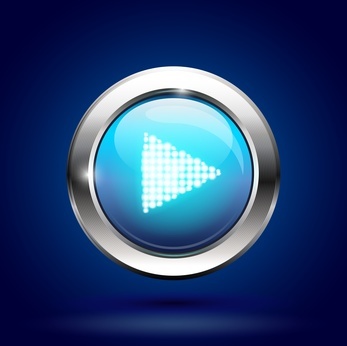 Including a video on YouTube or Vimeo can draw potential visitors. A creative video may encourage them to return again.